Native to the cool temperate climates of Europe and Asia, Mullein (Verbascum thapsus) is a tall, yellow-flowered plant often seen today growing wild in Britain and North America. 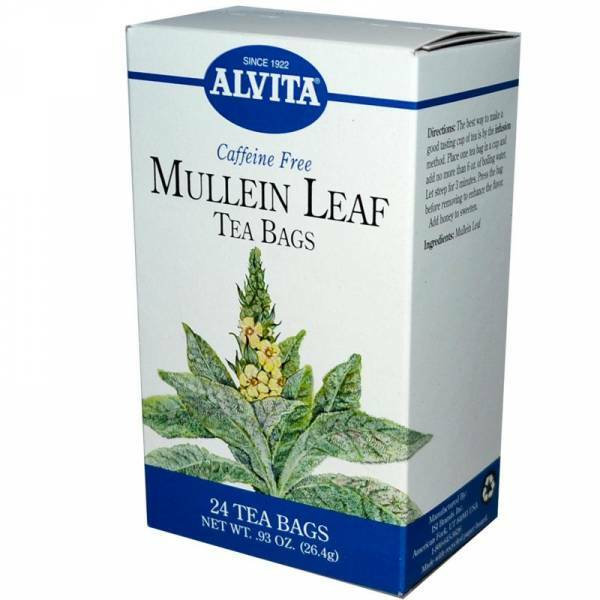 Mullein is also known as Ladys Foxglove, Velvet Plant, Shepherds Herb and Old Mans Flannel. It has an interesting history of practical and cosmetic use. Anciently, fresh Mullein stalks were dipped in melted fat, ignited, and carried as flaming tapers in ceremonial processions. The large, soft, hair-covered leaves were used as diapers by some early Indians and the leaves were also stuffed in shoes to keep thinly shod feet warm in the winter.